Blair Goold is driven by a desire to serve God, preach the Good News of Jesus Christ, and with the help of the Holy Spirit, support the ongoing renewal of the United Methodist Church. His passion is preaching in a way that brings the dramatic narrative of Scripture to life. 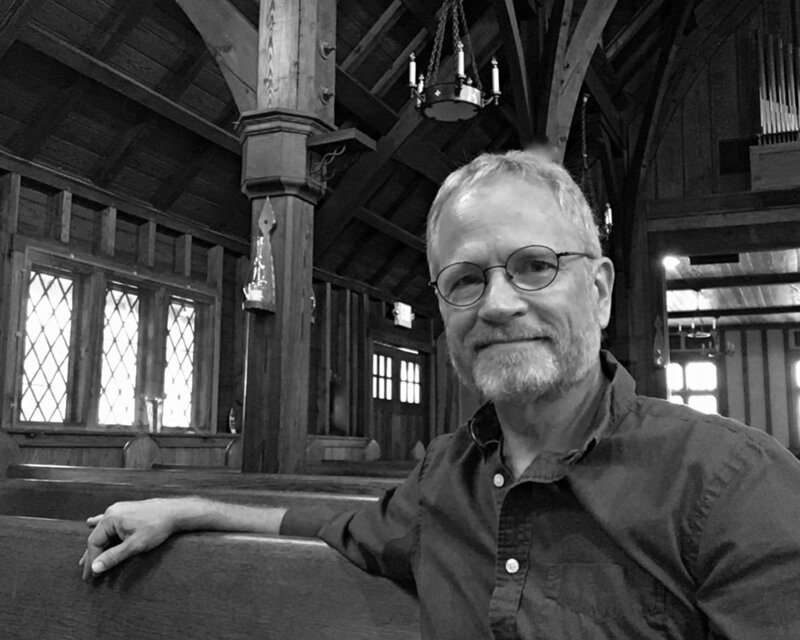 He has been commissioned as a provisional member toward ordination as an elder, and has received a Masters of Divinity from United Theological Seminary. As a pastor he has served at Cedar Grove UMC in Toms River, and Monmouth Grace UMC in Eatontown. He is the Northern Shore district coordinator of Youth and Young Adults, and also serves as chair on the Greater New Jersey committee for young adult ministry. Blair and wife Joan have partnered in ministry for over twenty-five years with experience in Sunday school, VBS, drama ministry and youth leadership. Blair and Joan have three children, Matt (married to Kirby), Anna (married to Blake), and Rebecca, and two granddaughters, Basil and Minnow. Joan is a music teacher and operates her own business, “Kids at Heart Music Together” in the Toms River area. Blair has a background in the performing arts, and is also an artist and enjoys painting landscapes in oils. He relaxes by fishing and going on nature walks. He is also an avid runner.